As a result of a special fundraising initiative, RCC will be able to create a very special place on campus for students and for the community. 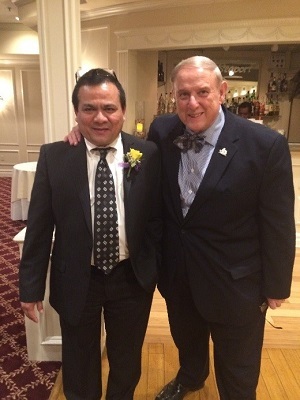 The funds we raised will allow us to demolish the outdoor amphitheater and create the Joan and John Maloney Performance Space and the Herbert Kurz Peace Garden. 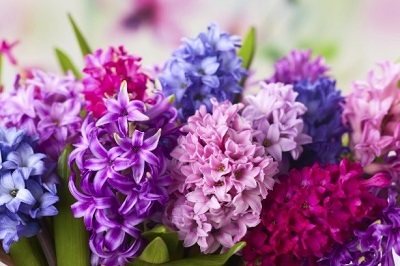 These special areas will, I hope, be “hyacinths for the soul” for all those who visit there. I know that the College and the community will enjoy poetry readings, concerts, and amazing plays by Performing Arts and our Shakespeare Company, and the Garden will provide a place of respite and conversation for all of us. Over the last two years, we have raised over $14 million dollars, which has allowed us to buy “bread”- or those things that are so important to a college campus and help provide a sound climate for learning. This includes scholarships and extra resources for students with special financial needs. It also includes renovated science labs, classrooms, and technology. A large Title III grant allowed us to expand our Student Support Services and provided additional funds for mentoring and tutoring. The “bread” also came in the form of a state-of-the-art 27,000 square foot Automotive Technology Center and a Proof of Concept Center with state-of-the-art 3-D design equipment. Our Resource Development Team provided funds that have been well spent. 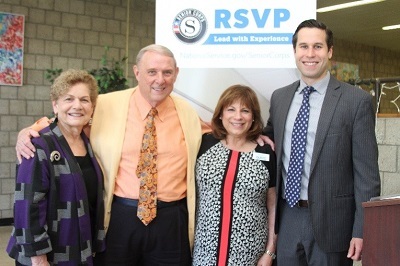 At a program celebrating National Senior Corps Week, Dr. Wood greets RSVP Director Gerri Zabusky (center) and members of the Assembly Ellen Jaffee and Ken Zebrowski. 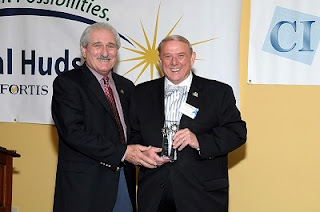 President Cliff L. Wood received the Public Sector award from the Council of Industry during its Manufacturing Champions Award Breakfast at the Powelton Club in Newburgh, NY (May 13). Al Samuels, Director of the Rockland Business Association, presents the Public Sector Award to Dr. Wood. Dr. Wood congratulates Shabad Uddin, director of the Islamic Center of Rockland, who accepted the Rockland County Youth Bureau Business Award on behalf of the Center (May 19, Nyack). Uddin studied at RCC in the 1990s.